This is the FPVPro high performance Vertical Dipole antenna for 1.2 and 1.3 GHZ video transmitters. This antenna increases your video quality and range by radiating the strongest signal pattern exactly where you need it for FPV flight. This antenna is perfectly tuned, which will make your video transmitter run cooler by allowing it to output its maximum power to the antenna instead of it wasting it has heat inside the transmitter. 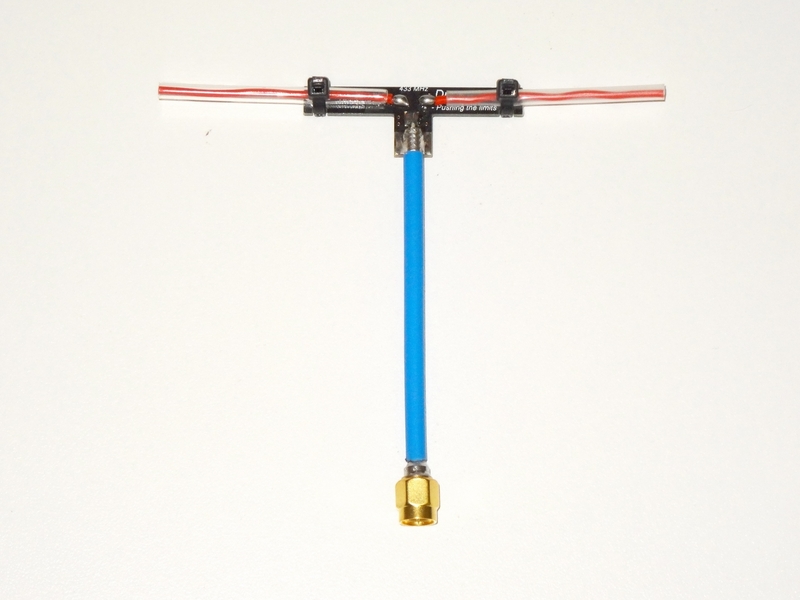 Not only will you have better quality video, your FPV plane will perform better with this very small and light antenna. At 10 CM long this antenna will significantly decrease drag, installation space, and chance of damage in bad landings that soemtimes happen. Weighing just 8 grams, your plane or copter will be lighter and perform better. The 7 CM semi rigid extension protects the transmitter by bending in a crash or bad landing, yet is strong enough not to move in flight.